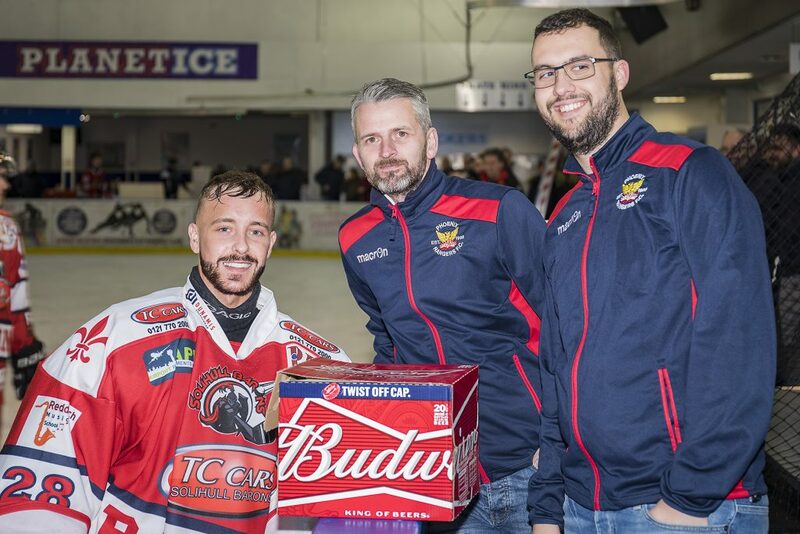 The TC Cars Solihull Barons put in a strong performance on Sunday evening against a determined Sutton Sting, earning a shut-out and stringing together three of their goals in little over a minute. Within a couple of minutes of the first period puck drop the Barons had a goal, Niklas Ottosson sniping in a clean shot from the right hand face-off dot, which gave Warren Gilfoyle in the Sting net no chance. 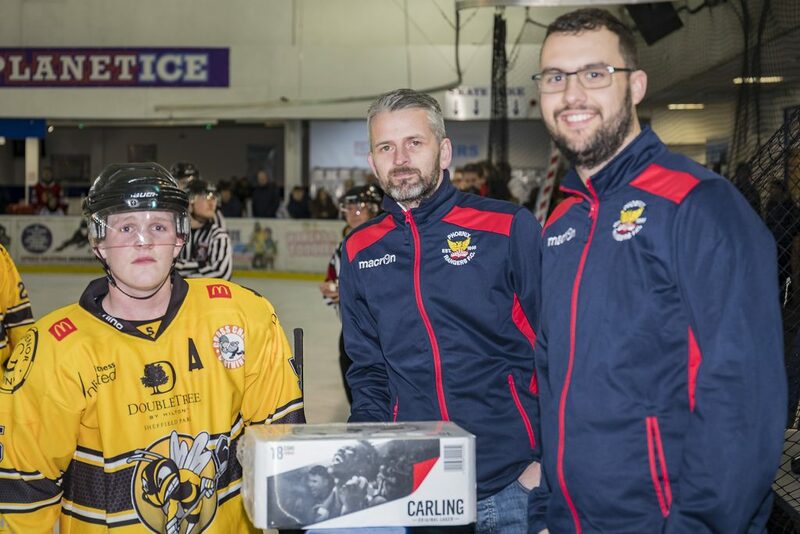 As the period went on the Sting came more into the game, playing a close in offence, crowding the ice around the Barons crease and looking for a short range tap-in against the match-rusty Josh Nicholls in the Solihull net. 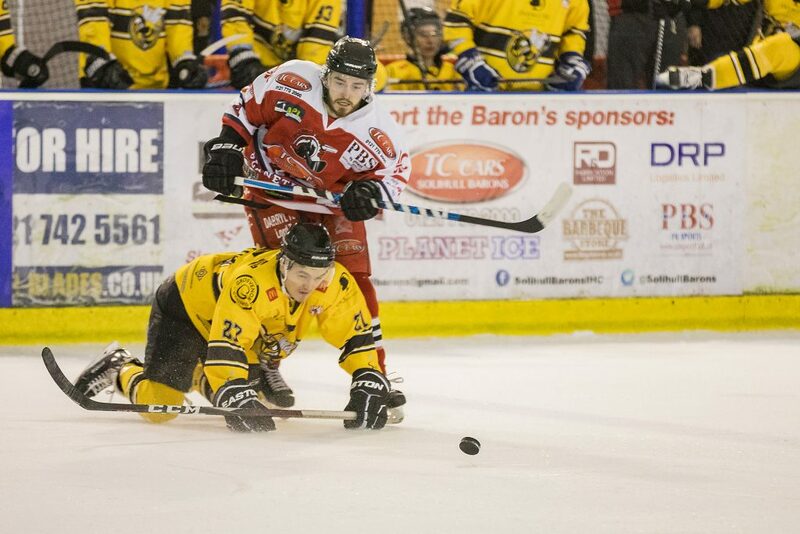 By contrast the Barons were playing a more open breaking style, soaking up the pressure before racing up the ice in the hope of the quick goal or circulating the puck round the perimeter to try to open up the Sting defence. While approaches differed, neither side was able to turn tactics into goals and Ottosson’s effort was the only tangible splitting the sides after the first twenty. The second period began in much the same manner as the first ended before the Barons unlocked the Sting defences with three goals in 80 seconds. The Barons second goal of the night came on 36 minutes as Luke Brittle found brother Adam waiting on the right hand edge of Gilfoyle’s crease, the Solihull captain flipping the puck over the committed goalies pads to trigger a goal flurry. 50 seconds later and former Olympic speed skater Paul Stanley showed his pace, racing up the centre of the ice before coolly slotting the puck home for Solihull goal number three, with the scoring flurry rounded off by Matt Maurice to see the Barons end the period 4-0 up. The Barons further padded their advantage early in the third as Niklas Ottosson fed Dave Rogers a neat pass, the Solihull number four tapping the puck home with a clever little backhand from the right hand post. 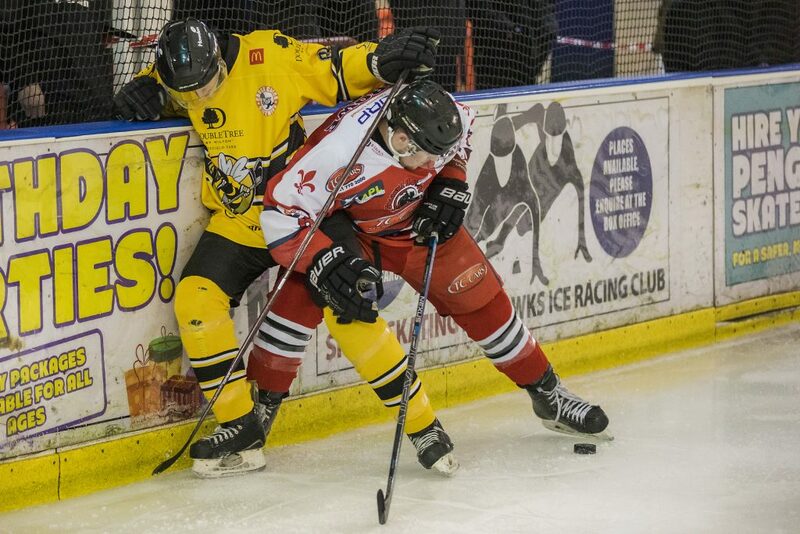 With the game to all intents decided, the Sting through caution to the wind and pushed forward again and again into the Barons end to get some reward for their efforts. 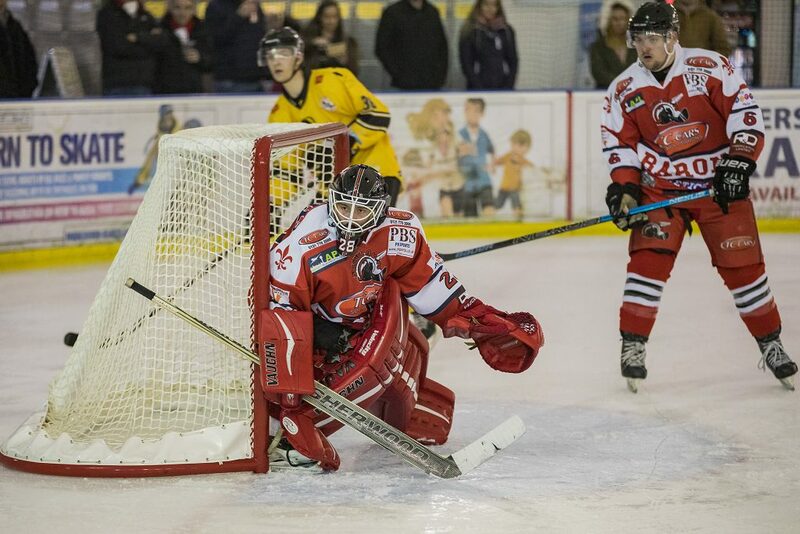 The Barons and particularly an on fire Josh Nicholls, were however determined to maintain their clean sheet and repeatedly tempered and thwarted the Sting offence as the clock ticked down toward the buzzer and a welcome and deserved win. 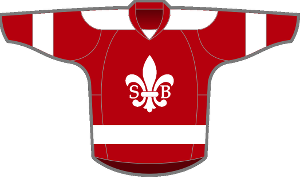 There is something of an early spring break in the Barons schedule with no games for nearly a month before the return to competition on the 9th of March with an away tie at the Sheffield Steeldogs. 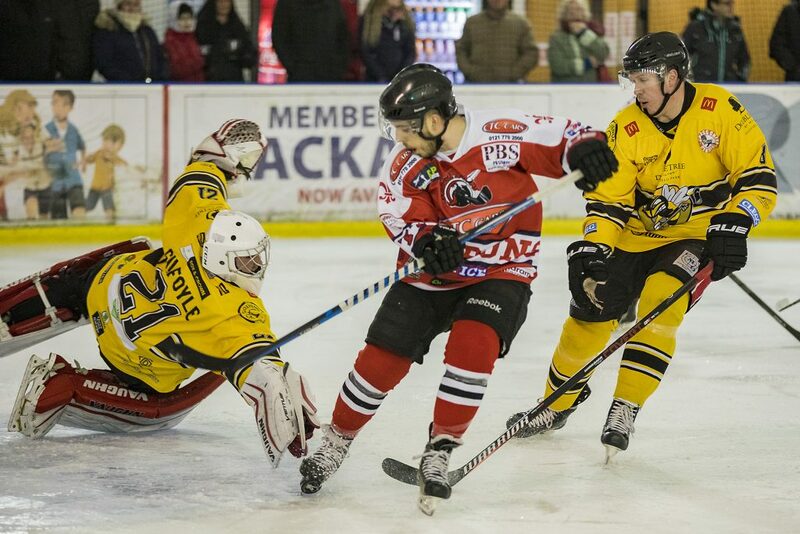 The following evening Solihull are back at Hobs Moat where they welcome the Solway Sharks in what will be the Barons penultimate home league tie of the 2018-19 season. Face-off 6:00pm, Sunday 10th March.